BMW has announced a service campaign for its flood-affected customers in Mumbai. Under the initiative, the carmaker has extended its team of service advisors and technicians in order to fast-track the repairs of vehicles affected by the recent floods in the city. The carmaker has also improved its spare parts inventory in the region to support the flood-affected vehicles. Apart from that, BMW has also launched a complimentary road assistance service for towing affected BMW cars. Affected customers can call BMW Roadside Assistance at 1800 1032211. Mumbai is known for many things and one of them is torrential rainfall. The city is prone to getting flooded during the monsoon, making the life of the residents difficult. As a result, carmakers like Maruti Suzuki have released an advisory to its customers in advance to avoid driving in waterlogged areas and not to start their cars if they are stuck in a pool of water since that can severely damage the engine. This is not the first time that carmakers are coming to the help of stranded customers. In 2017, carmakers such as Mercedes-Benz, Maruti Suzuki, Volkswagen, Ford and Hyundai launched special initiatives to to help flood-affected customers in Mumbai. BMW India has announced special aftersales support for flood-affected BMW customers in Mumbai area. A special task force of certified technicians and service advisors has been deployed at various service points for a wide variety of comprehensive checks to bring vehicles back on roads. 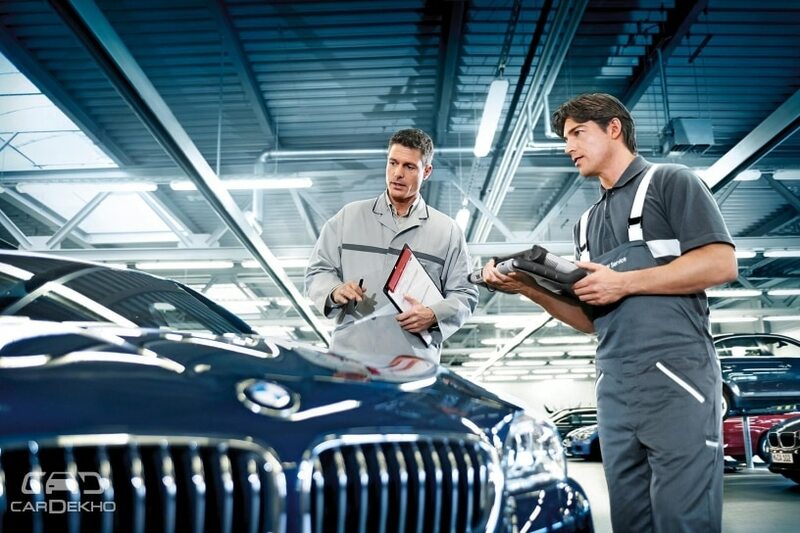 BMW India has also prioritized ordering of all spare parts for Mumbai dealership workshops to support flood-affected vehicles while off-the-shelf arrangements are also being made for parts supply over the counter as needed. Additionally, a complimentary Road Side Assistance has been put in action to assist with towing operations in the city for BMW vehicles affected due to flooding. The lead-time for Company various service repairs has also been reduced with additional technical resources, service consultants and dedicated CRM staff for keeping the customers informed on the repair Status.